Sedona AZ (January 14, 2019) – Prescott attorney James Andrew Jolley, also known as Andy Jolley, has been suspended for six months after making false statements and failing to safe keep client property. The Presiding Disciplinary Judge of the Arizona Supreme Court accepted an agreement for discipline by consent between Jolley and the State Bar of Arizona that resulted in the six-month suspension. Jolley was hired by his clients as successor counsel in a family trust fraud case. It was alleged that they wrongfully transferred funds of a vulnerable adult to them and their children. Prior counsel provided a summary accounting that listed $75,000, which the client had received from the beneficiary prior to her death. Jolley was paid $7,000 by his clients from the monies at issue and deposited the rest into his trust account—a total of $63,000. An additional $5,000 were paid to Jolley. When asked about the $75,000 that should have been deposited into his trust account, Jolley twice confirmed it had been—failing to disclose that only $58,000 remained. He misled the court stating, “Yes, your honor,” when the judge asked if the full amount was in his trust account. It was not until three years later that he clarified for the first time that the full amount was not in his trust account. Jolley further made misstatements to the State Bar of Arizona during its investigation. James Andrew “Andy” Jolley’s six-month suspension will be effective on January 22, 2019. He was also ordered to pay $1,200 for the costs and expenses incurred by the State Bar of Arizona. 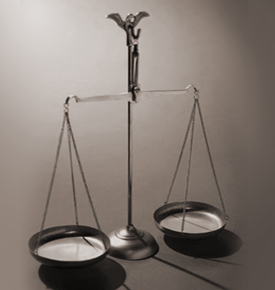 The State Bar of Arizona is a non-profit organization that operates under the supervision of the Arizona Supreme Court. The Bar includes approximately 24,500 attorneys and provides education and development programs for the legal profession and the public. Since 1933 the Bar and its members have been committed to serving the public by making sure the voices of all people in Arizona are heard in our justice system. Gives lawyers a bad name. Thank you Sedona for keeping our community informed. It is imperative to protect our elder community as unfortunately they are so susceptible to being conned. Speaking from personal experience with Andy, Andrew James Jolley (Whichever name he is choosing to go by these days) telling the truth and actually protecting a vulnerable adult is not his strong suit – and I am being kind…. House of Cards. 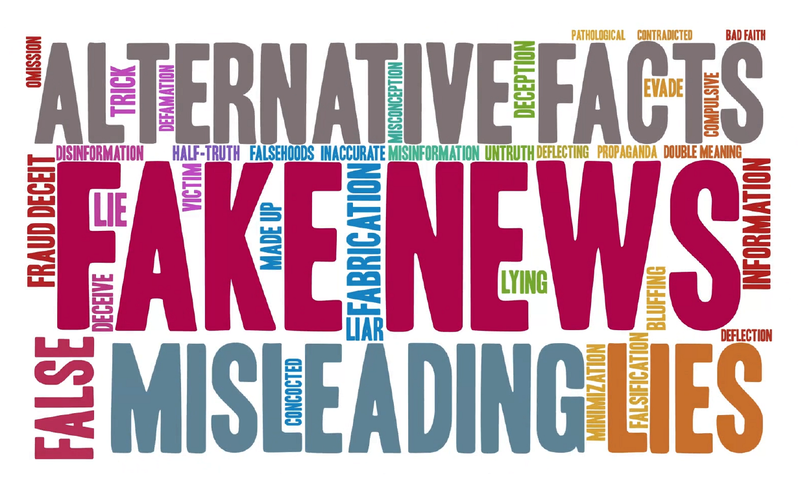 The parties further agree aggravating factors 9.22(b) (selfish or dishonest motive), (c) (pattern of misconduct), and (f) (submission of false evidence, false statements, or other deceptive practices) are present…. We couldn’t agree more. Perfect characterization of Mr. Jolleys’ approach to the LAW! It’s like a breath of fresh air compared to the (Deleted by Editor) and misinformation so commonly posted on SE..
@@thanks you appreciate and denigrate in same comment? 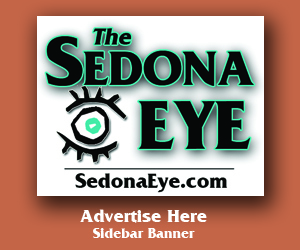 Sedona Eye is the place this story showed up to the broader public not in Prescott. High marks for public information is what I’ve seen here. Keep on it. Ellen Ezra, You are correct Sedona Eye was one of the 1st publications to get this info public. Prescott was a little slow on the take. Yet here this was happening in their community. However, the Daily Courier did finally print front page ticker tape then 2nd page story. I just wish Sedona Red Rock news would print. 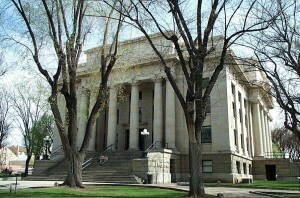 Sedona and Prescott are very closely connected and Andy Jolley will and can represent residents of Sedona. So, it is important all Sedona residents are made aware of his character and reputation. 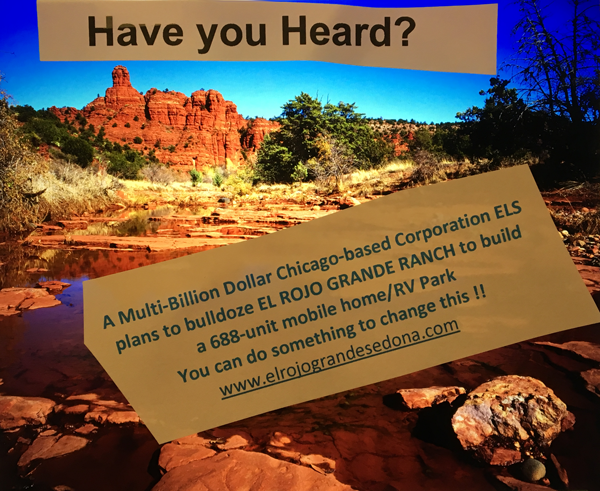 Thank you again Sedona Eye for getting the word out!